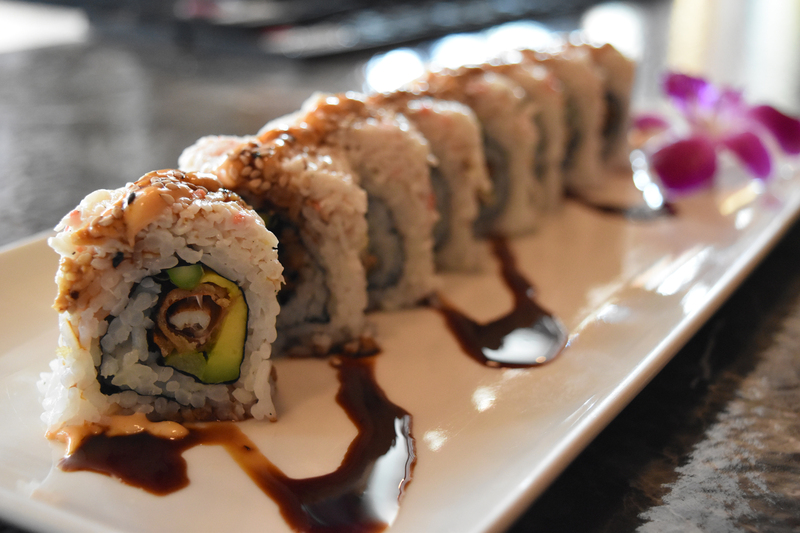 WASABI SUSHI LOUNGE has been creating fresh and exciting Asian-inspired cuisine since 2007. 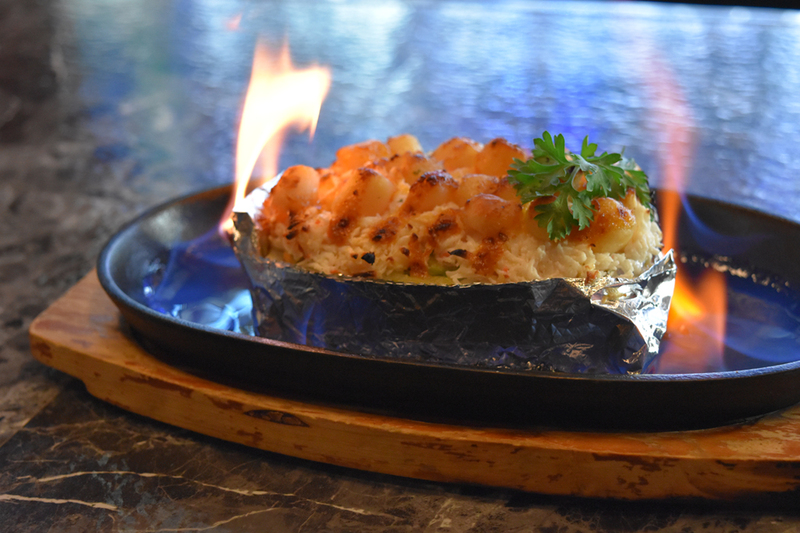 Our vision is to bring the traditions of Eastern cuisine and infuse them with flavors from around the world. Head chef Steve Han has over 20 years of experience in the art of Japanese dining, and is passionate about providing the highest quality of ingredients to our guests. We are located in Brookfield, WI, across from The Brookfield Square Shopping Center.